Formerly known as “Nexity REIM”�, Harvestate Asset Management (“HARVESTATE AM”�) used to be the real estate investment management and asset management division of Nexity, France’s leading fully-integrated real estate company (2015 revenue: ��3.06 bn). Between 2006 and 2014, we acquired a solid reputation for our asset management services and for setting up club deals in the value-added and opportunistic commercial property sectors. 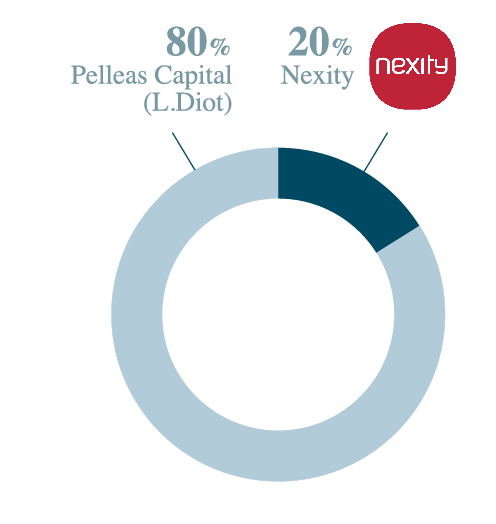 The company became independent following a spin-off carried out in June 2014 by Laurent Diot, former CFO of Nexity. 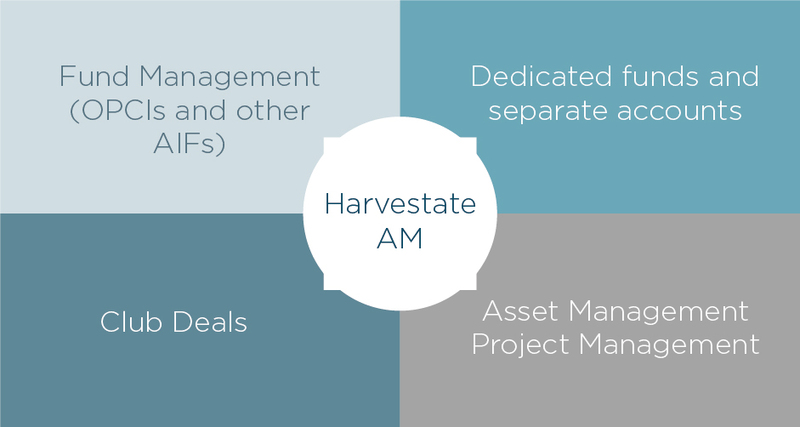 HARVESTATE AM is accredited by the Autorit� des March�s Financiers (AMF, the French securities market regulator) as an alternative investment fund manager dedicated to real estate funds, under the AIFM directive. We are a team of 13 seasoned professionals, with the full range of necessary in-house expertise to offer our professional clients (French and foreign institutional investors, family offices and other qualified investors) the following array of real estate fund management and investment vehicle services. Nexity, our former parent company, continues to hold a 20% stake in HARVESTATE AM. This is a purely financial ownership interest and Nexity plays no role in Harvestate AM’s decision-making. Some of our investment strategies, such as office-to-residential conversion, are pursued under a non exclusive partnership arrangement with Nexity which is thus the sponsor and the operating partner of Harvestate Office Conversion Fund I.